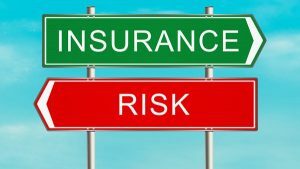 It might be unimaginable for a company who is in business for leasing out equipment to others to need insurance coverage for product liability. The company also buys the equipment that it generates income from. However, clients dont see it that way. What they do understand is that a company who leases out equipment impliedly … Continue reading "Does A Lessor Need a Product Liability Insurance Policy?"